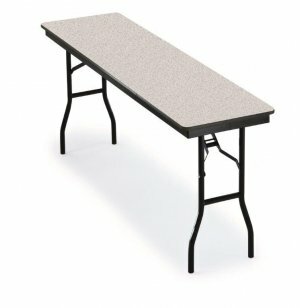 Rectangular Plywood Folding Table 72"x36"
The folks at Midwest know that a lightweight folding table need not be flimsy. 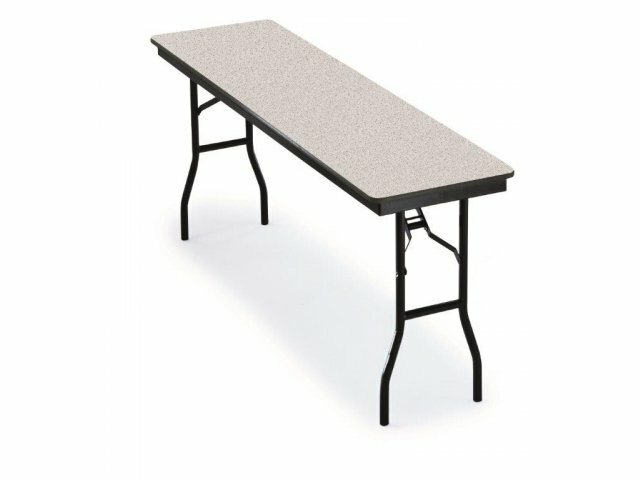 In fact, their High Pressure Plywood Core Folding Table is much stronger than it needs to be in order to withstand constant unfolding, dragging and repositioning. Constructed with an extremely durable, super-strong plywood core, a high-pressure laminated top that is scratch and warp resistant, and a wishbone-style, extra-thick steel base that adds stability and leg room, this table will take it like a champ for years to come. 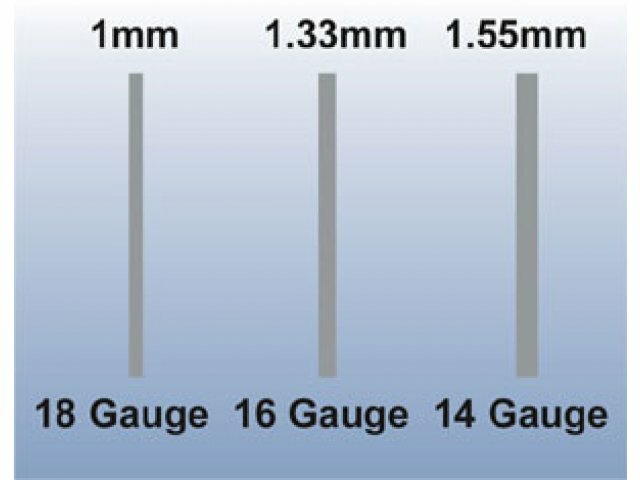 Epoxy powdercoating is a high-performance, extremely-tough, corrosion-, heat- and ultraviolet light-resistant material made from epoxy-based resin. 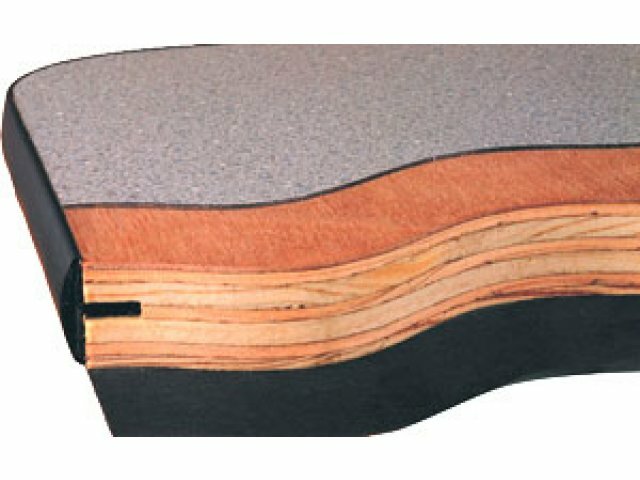 High-Pressure Laminate tops are sheet backed to prevent warping. 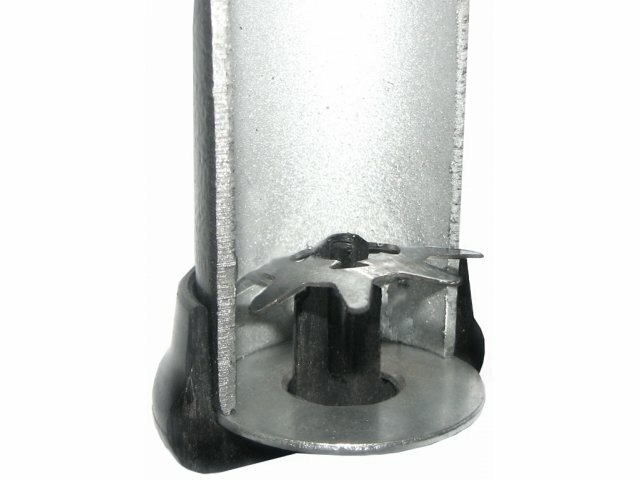 PVC T-molding prevents chipping and sharp edges. Highly resistant to scratches, spills and stains. Top Support has reinforced corners to enhance strength.